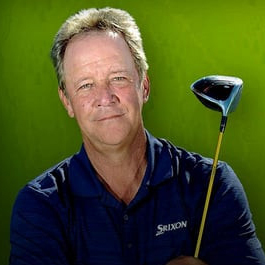 I am THE expert for helping you drive the golf ball longer, straighter and more consistent. My method is simple, logical and guarantees success while having fun. I am the inventor and Founder of Proven Methods like "The Power Triangle Method" and "Power Golf Institute". Over the years you may have seen me compete in the World Long Drive Competitions. I am the most decorated long driver in the history of long drive. 5 world titles, 13 tour titles, and the ALL-Time Money Leader!